Horses are a part of the history of Baltimore county.Â Over 10,000 horses are kept in Baltimore County with an equine inventory valued at over $121 million. Steeplechase racing and fox hunting are major activities in the VPC territory. 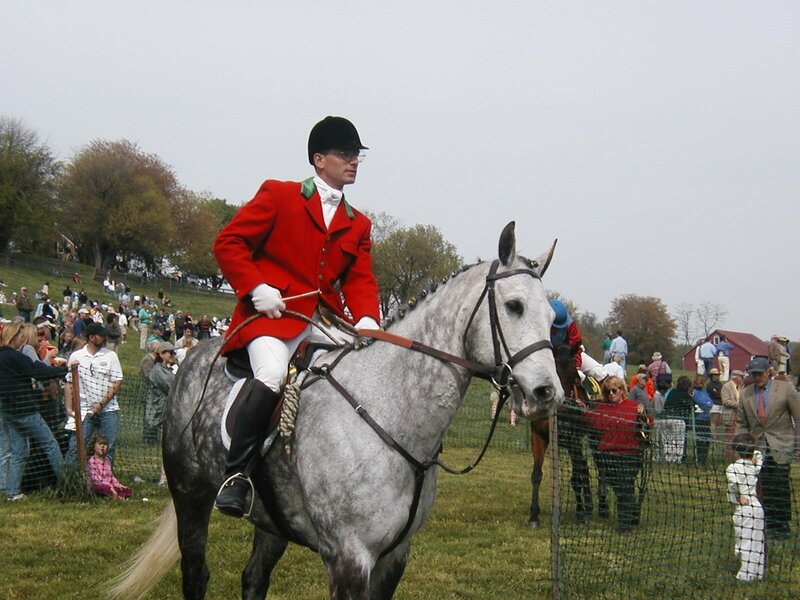 Four major events are held in the area each year: Green Spring Point-to-Point, Grand National, Maryland Hunt Cup, and Legacy Chase. The Grand National and Hunt Cup races are events that date back to 1898 and 1894 respectively. The Grand National is a three-mile, 18-fence race, and the Hunt Cup is a four-mile, 22-fence race. 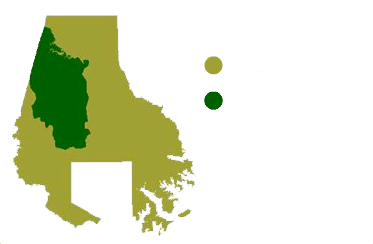 The 71-mile Horses and Hounds Maryland Scenic Byway celebrates the remarkable scenery associated with these cross-country horse races and links the multiple locations in Baltimore and neighboring counties via a scenic driving route. To view footage from a drone from the 114th MarylandÂ Grand National (2016), click here.